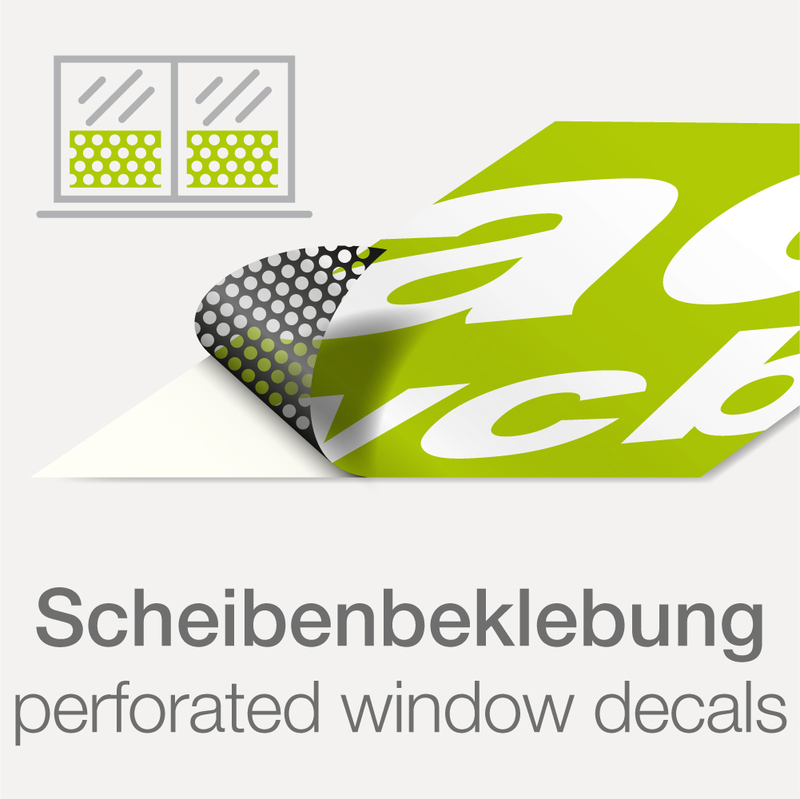 Window film foil is great for advertising messages on windows, glass doors or glass fronts, e.g. on buses. 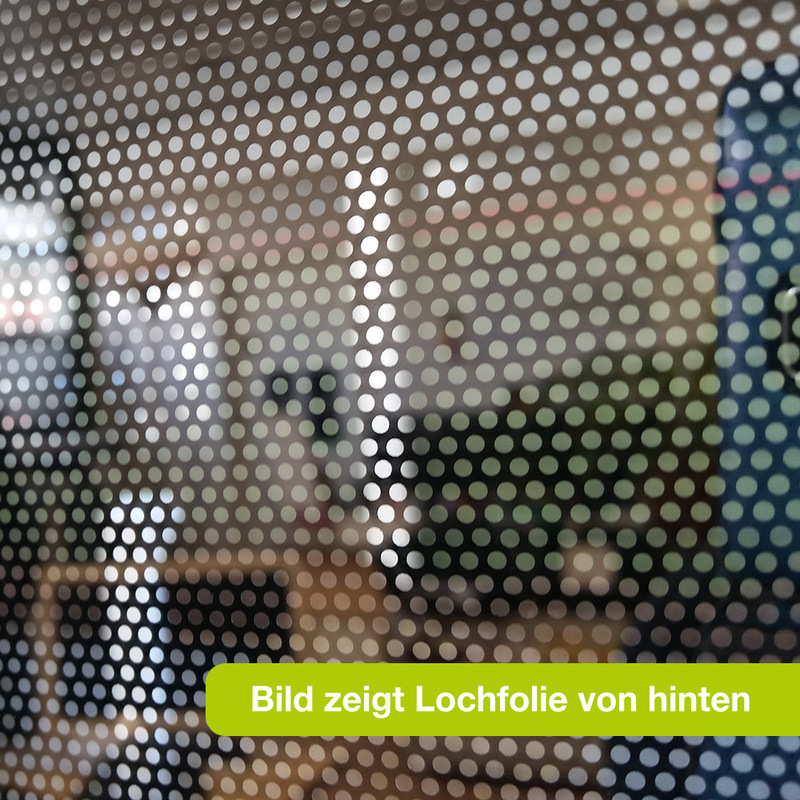 The self-adhesive perforated film is attached to the window pane from the outside and is providing an perfect advertising medium and also a visual protection during the day. From the inside it is still translucent and ensures visibility to the outside. The maximum printing width is 1.45m and the maximum length 30m. Up to these values the stickers are produced in one piece. 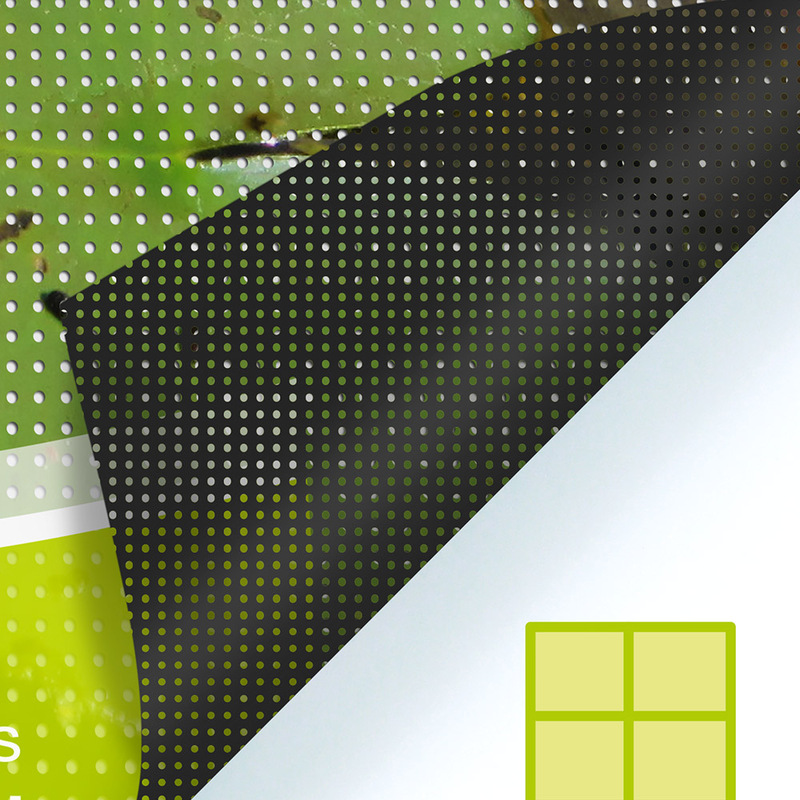 Perforated 145µm polymeric PVC foil B1 flame-retardant certified, black backside, paper liner and permanent adhesive solvent-polyacrylate. The adhesive foil should be applied by experts. We recommend only a partial application up to max. 50% of the glass surface. 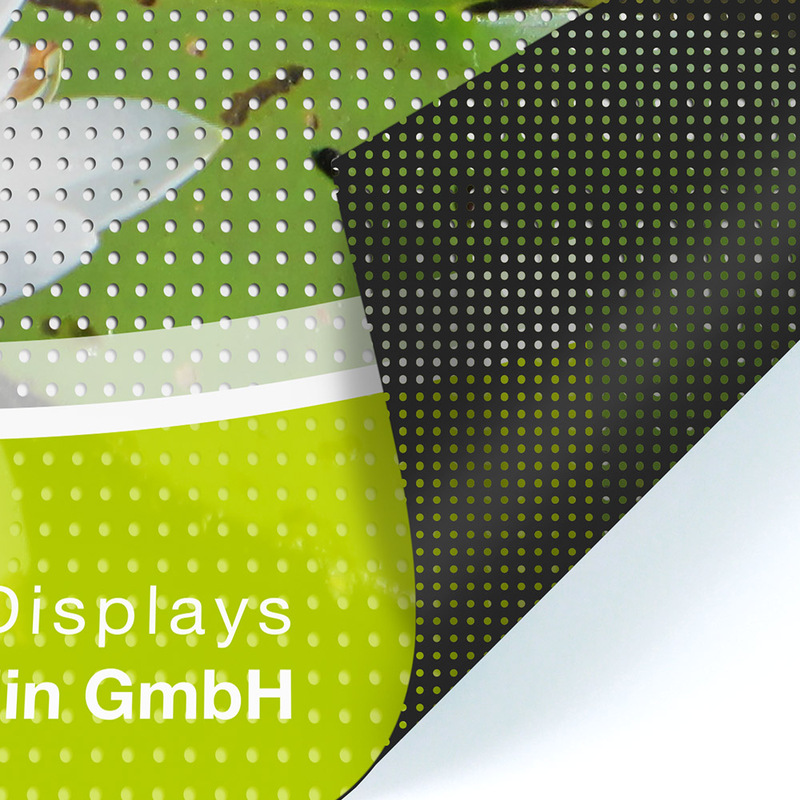 When the sticker foil is applied completely on a glass pane you cause a risk of fracture. If you have any questions please feel free to call us. The sticker surface can be cleaned detergent-free with a soft cloth and water. Sticker with print "car wrapping"